There is a serious epidemic in the Philippines. No it is not typhoid fever or Zika. It is something much more ordinary than you think. With over 4 million people diagnosed in the Philippines, it is ranked number 15 in the world for diabetes prevalence. Without a doubt, Filipinos LOVE sugar. Chocolate porridge is commonly served at breakfast. At Jollibee, the country’s largest national fast food chain you will find sugary sweet spaghetti on the menu. We tried a super sweet drink called Sago’t Gulaman. 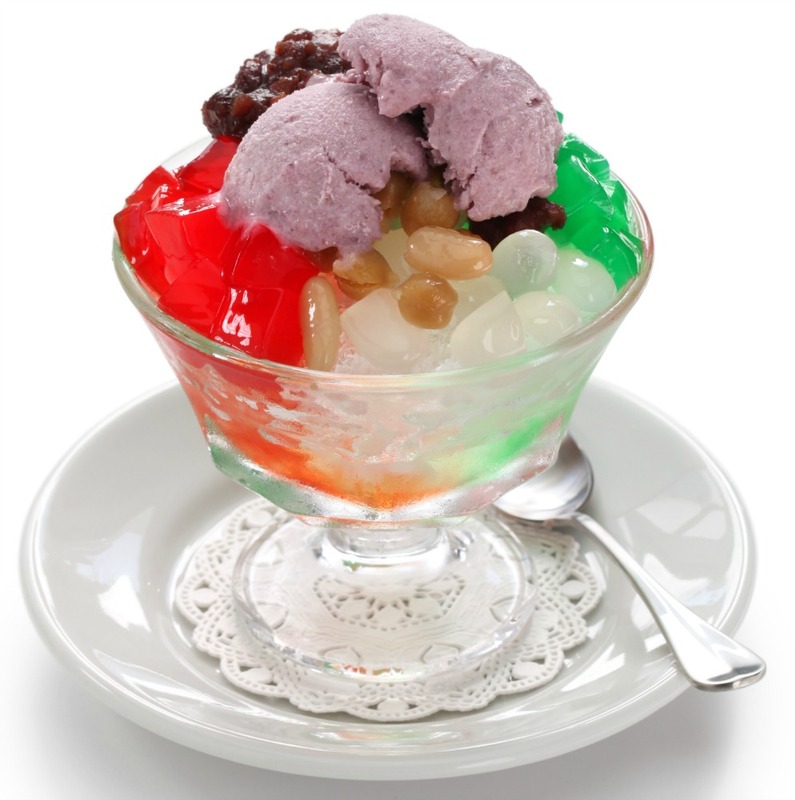 It is made with soda, jelly and sweetened gulaman (gelatin) pearls. In fact, we found super sweet foods at every meal in every place we dined. Oh and let’s not forget the most popular Filipino dessert known as halo-halo. This dessert is a rainbow of sugary ingredients. Halo-halo means mixed together. This dessert often includes the following ingredients: sweet beans, several flavors of gulaman cubes (Philippines version of jello), coconut, purple yam ice cream, tapioca, sagu (sweet pearls made from heart of palms), and sugar sprinkles. I am happy to say that there are some folks trying hard to slow down the runaway sugar train. The Nurture Wellness Village in the Philippines has always promoted health and wellness at their well known resort and spa. 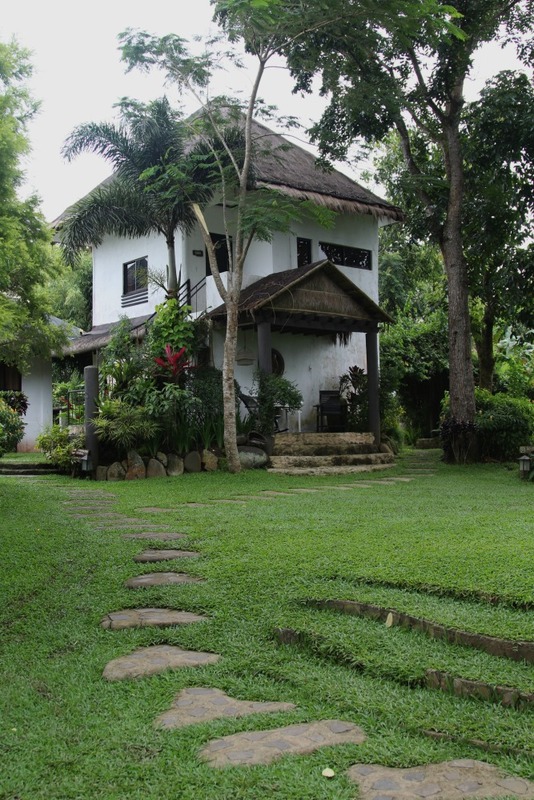 Surrounded by lush gardens, guests will enjoy the peaceful tranquility at this resort. Offering Filipino spa pampering selections and holistic health services, this is truly a place for relaxation and a retreat from the bustling city life in Tagaytay. The resort recently added a Nurture Farmacy to help expand its mission to promote health and wellness. Part of the growing trend of farm tourism, the farmacy serves to help educate tourists about farm to table foods, how the many different fruits and vegetables are grown, and their health benefits. The farmacy will not only help educate tourists but also many Filipinos, including children who will visit the farmacy as part of school tours. The village will host groups of school aged children. During these field trips, students will learn about all the healthy food grown in the gardens. Boring? Is that what you are thinking? Wait, hold up, it isn’t boring at all and the children won’t think so either. The gardeners at the Nurture Farmacy have created a garden that mimics the upper part of the body and the complete digestive track. Visitors walk through the maze starting in the brain. The brain is a series of winding paths lined with all the fruits and vegetable plants that promote brain health. Following the path through the garden, visitors will then find themselves walking through the two lobes of the lungs and the heart. Then onto the stomach, liver, and intestinal tract until finally exiting the body, where food, ahem, normally exits the body. Each part of the garden represents a different part of the anatomy. All of the foods grown in each section of the garden promote health in that part of the body. 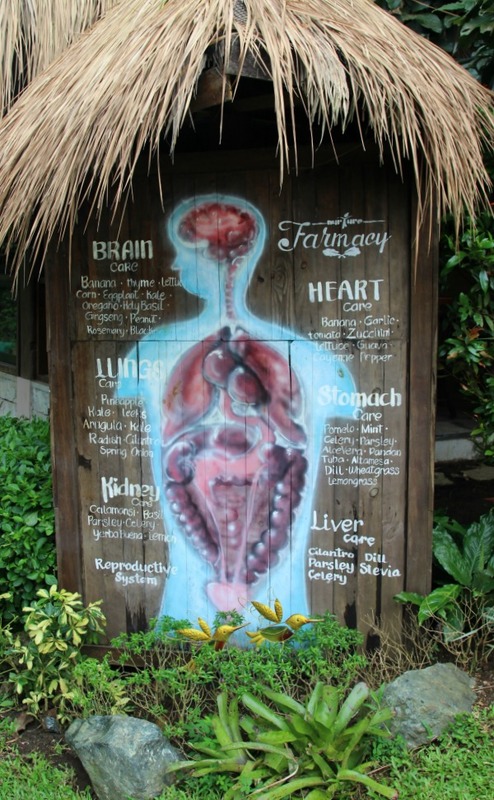 The “anatomy garden” tour is just one of many educational and enjoyable activities offered at the Nurture Farmacy. 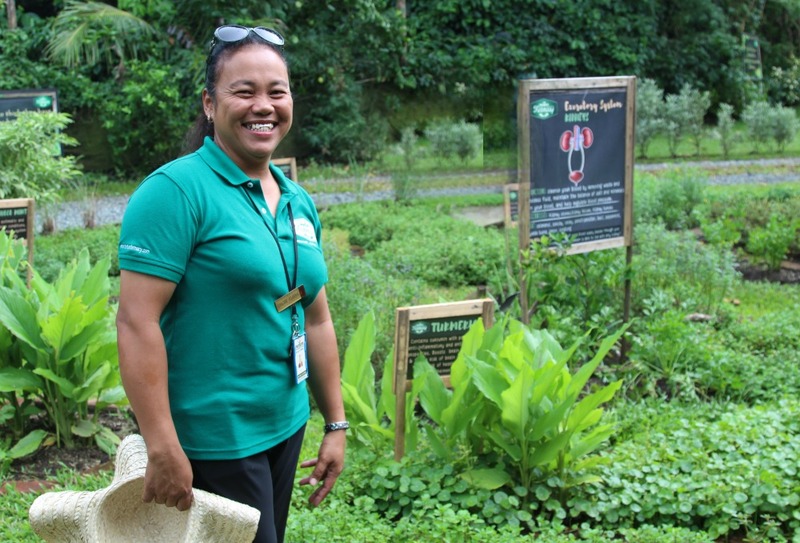 Guests can learn about traditional medicinal plants, participate in healthy juice and coffee preparation demonstrations, picnics, and Boodle fights. 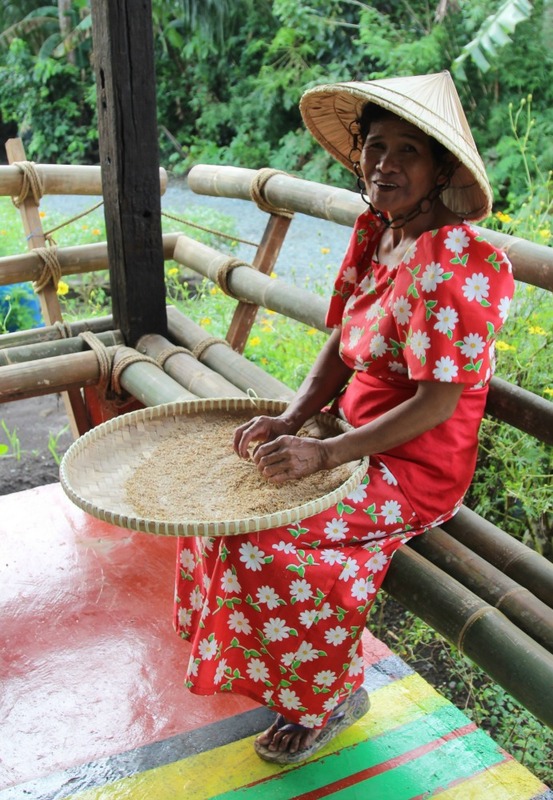 You can also try your hand at using the traditional methods to process rice. Through the many activities available at the Nuture Farmacy, visitors will leave with a better understanding of the important role our dietary choices play in our health. Hopefully, they will be armed with the knowledge and a new desire to make better food choices. Education is key to curbing the epidemic of diabetes in the Philippines. I want to give a huge thanks to the Nurture Wellness Village in the Phillipines and the Philippines Tourism Board for hosting my visit to the resort and farmacy. I particpated in the TBEX Asia Southern Luzon Heritage and Wellness Tour. 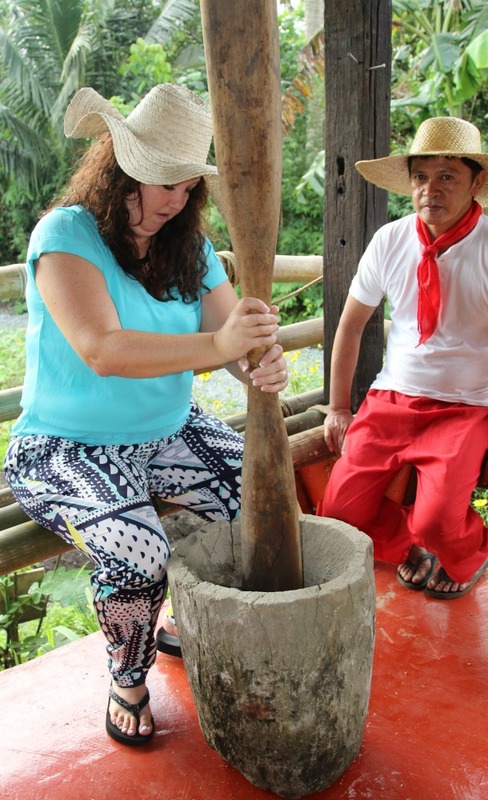 Your hospitality was amazing and I enjoyed learning, relaxing, dining, and experiencing the resort, spa, and farmacy. I didn’t realize there was such an issue with sugar. I am glad there is a place to educate people on making healthy choices. Your visit looked like a lot of fun. Wow that is incredible! I would love to go there and do that! What a great concept of wellness farming for nurturing each area of the body! Adding to my bucket list! What a wonderful place. 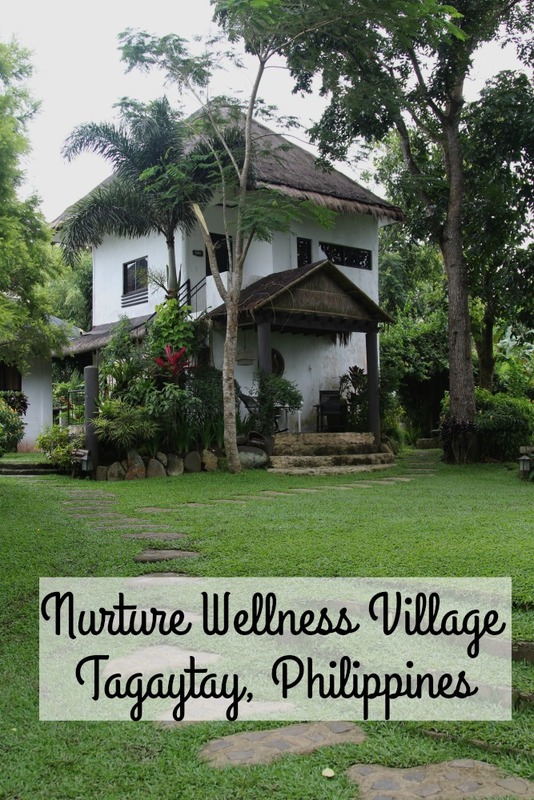 We love Tagaytay but I’ve never been to Nurture Wellness Village. I’ll definitely check them out next time we’re there.